LET’S MAKE THIS SOCIAL THE PLACE TO BE. 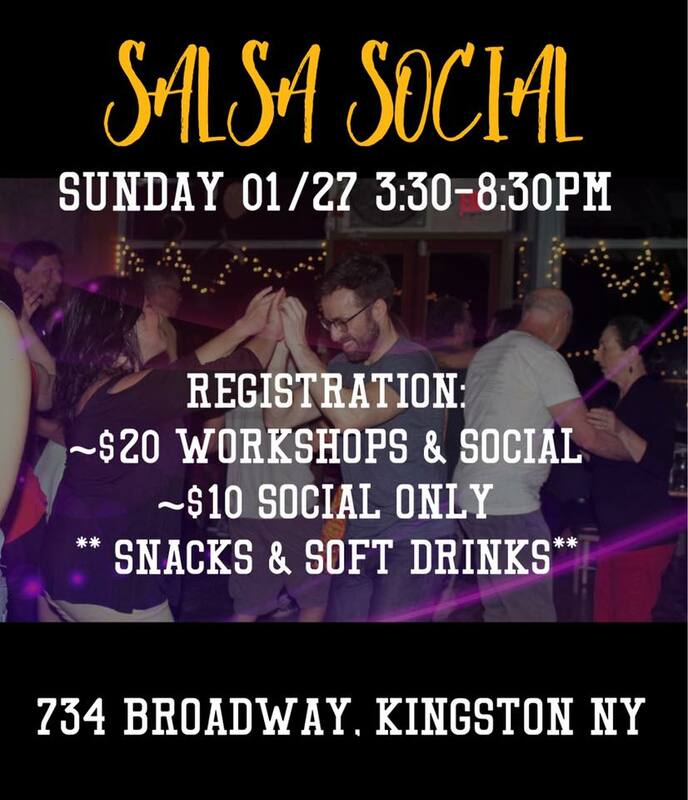 LET’S HAVE A GOOD SOCIAL IN KINGSTON THE LAST SUNDAY OF THE MONTH! 3:30-4pm Timming. Train body and brain. (Learn with fun exercises. Clap, coordinate and take the exercises home).